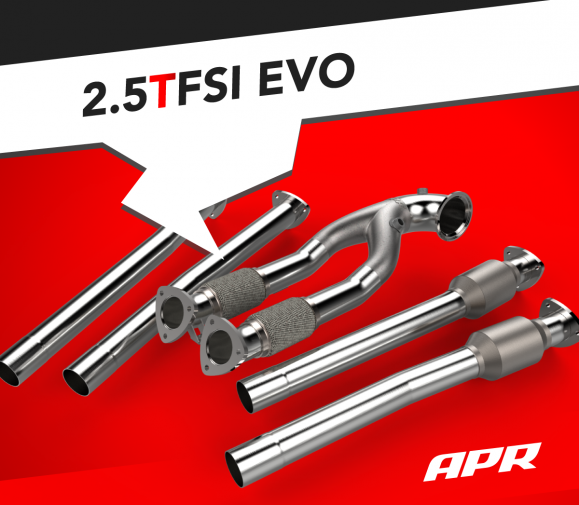 APR Race DP and Midpipes for the 2.5 TFSI EVO! 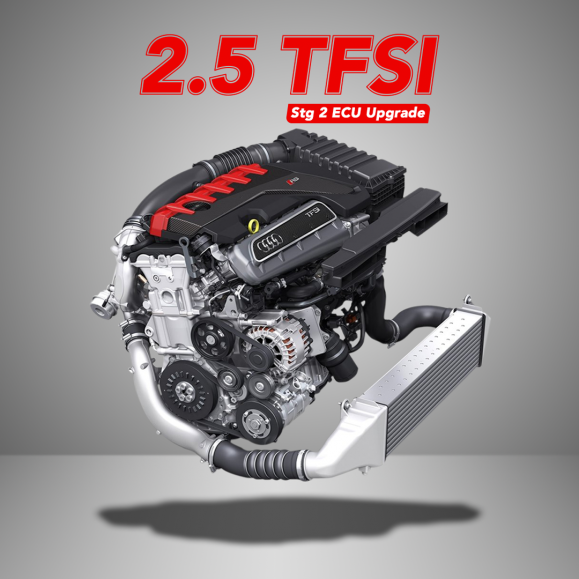 APR Stage 2 ECU Upgrade for the 2.5 TFSI EVO! You are currently browsing the APR_UK_news blog archives for December, 2018.